Steve is the Executive Pastor at Emmanuel. Steve and Karen were beach babies for whom perfect happiness was found on the crest of a wave. 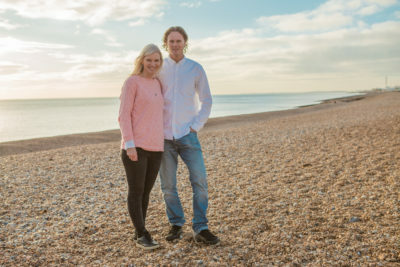 Both loved to surf through their 20's and although now albeit older can still be found at their favourite beaches passing on their surf tips to their three fantastic children. Unsurprisingly, the family love the sun and the summer and an ideal world would see the sun shining most days, sand and lovely perfect waves.